Nawzad Mouloud came to England as an Asylum seeker in 2000. When he arrived he didn’t speak a word of English but a love for learning led to him quickly becoming fluent. Even now he is always seen with a book noting down new expressions for use at a later date. 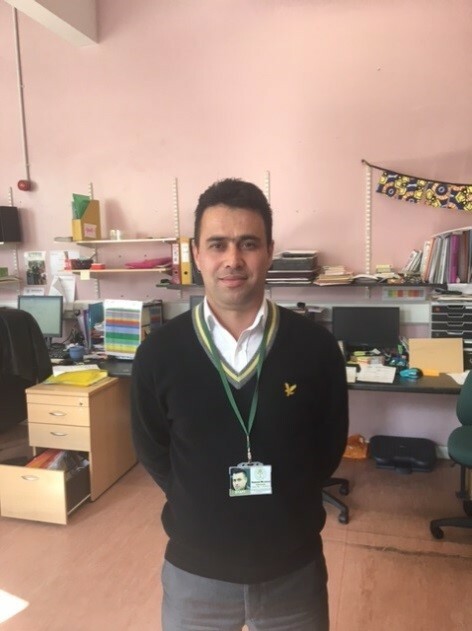 After hearing about our first interpreter training course, Nawzad had to wait 3 months for another opportunity but took part and immediately showed great ability and a wonderful attitude and desire to help. After volunteering for 3 months, Nawzad was employed at the Forum. He is now found going back and forth across the Forum interpreting for all our Kurdish clients.